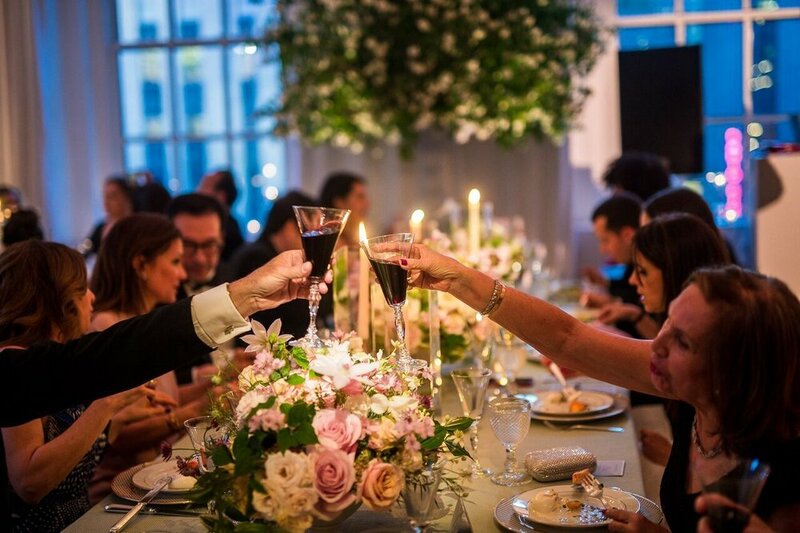 Gracefully hosted so you’ll enjoy being a guest at your own event. Stylishly sophisticated to create awe without excess. 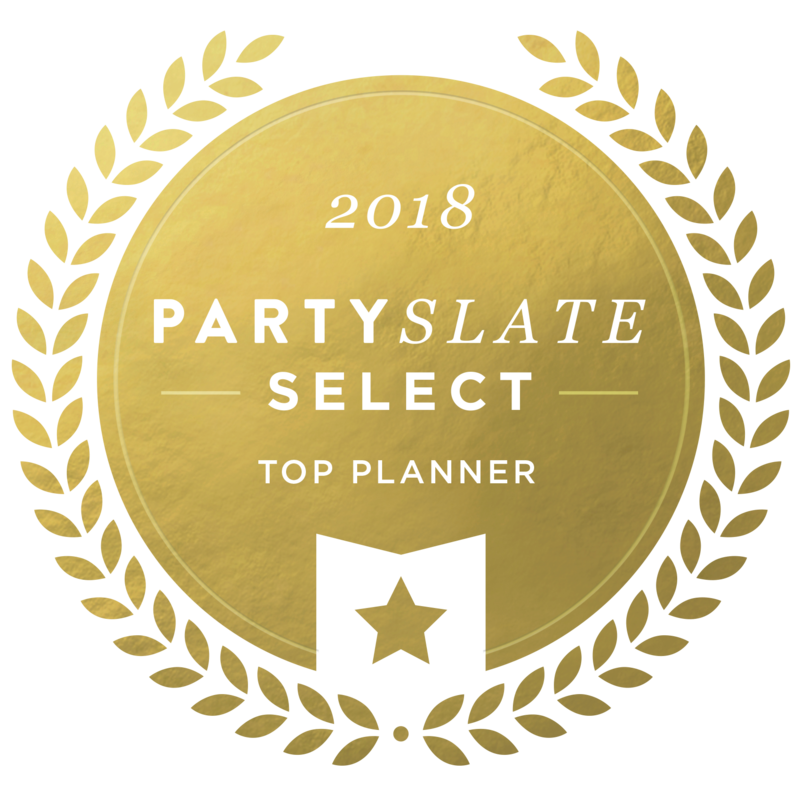 Carefully curated with only the best event partners. Thoughtfully planned to show loved ones you care. Expertly produced to make the party fun.